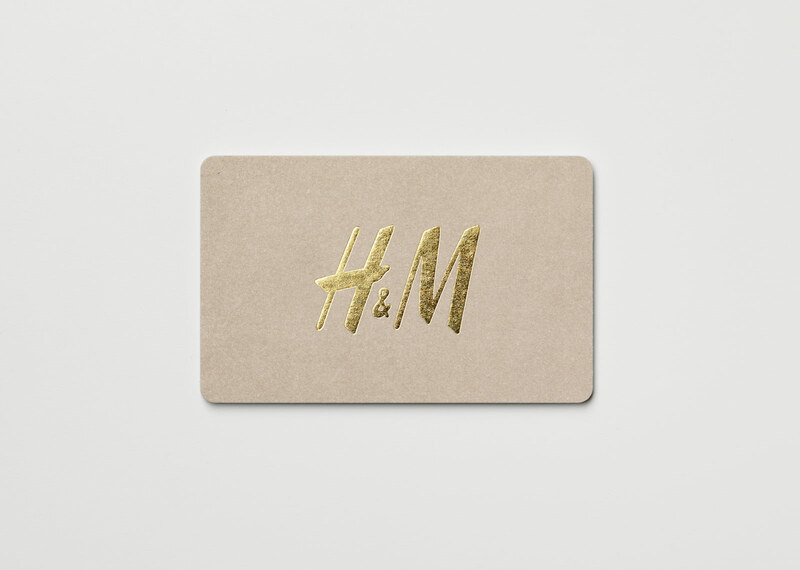 The design for the H&M Gift Cards should reflect a contemporary fashion expression while maintaining appeal over years despite the fast-paced trends of the industry. 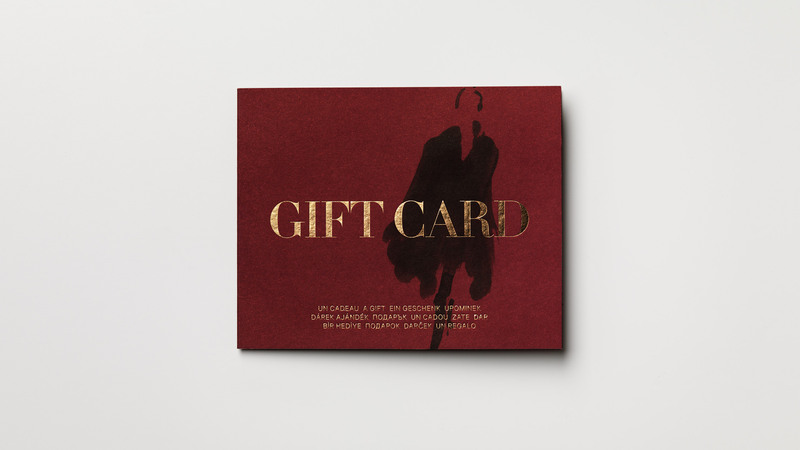 The project led to a collaboration with the talented illustrator Aurore De La Morinerie to design a series of gift cards for in-store, online as well as the 40 000 external retailers worldwide. 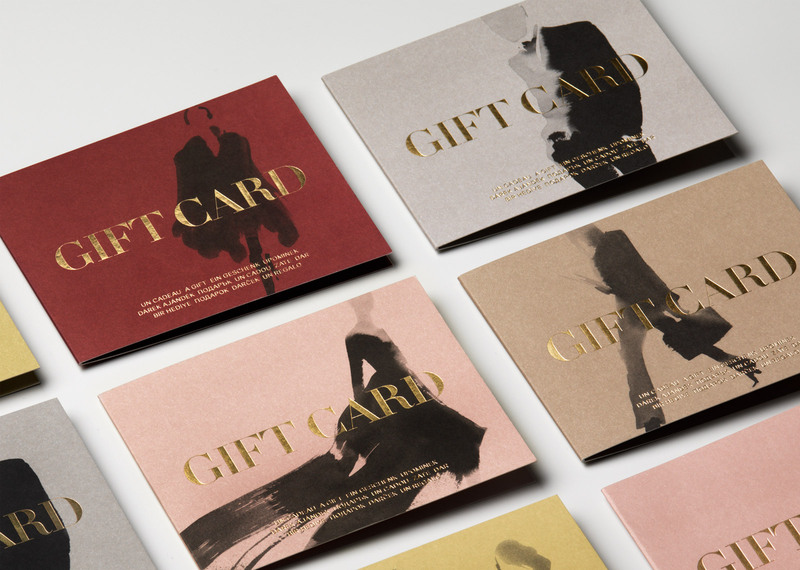 The redesign for the H&M Gift Cards was intended to enhance the fashion expression as well as maintaining appeal over years despite the fast-paced trends of the industry. 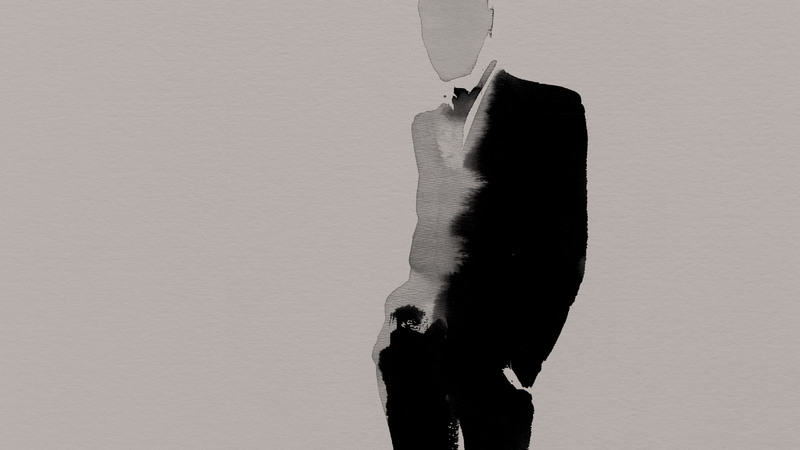 The series of cards should be suitable for men, women and kids, as well as work for all types of occasions and for all seasons. 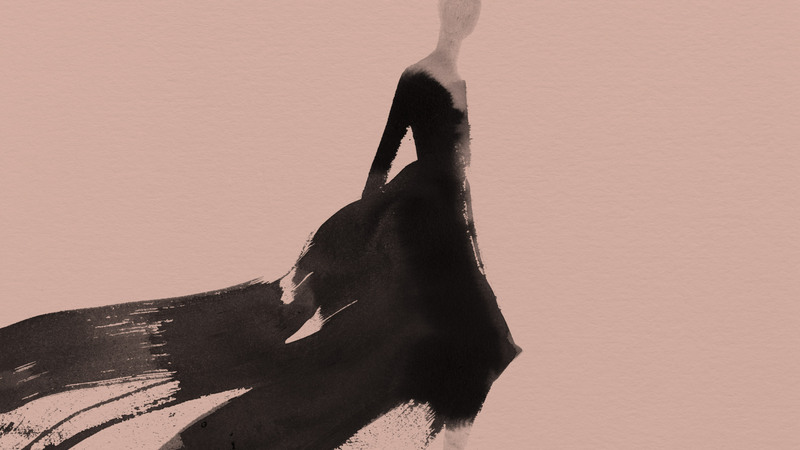 The concept led to a collaboration with French fashion illustrator Aurore de La Morinerie, whose work is as timeless as it is contemporary. 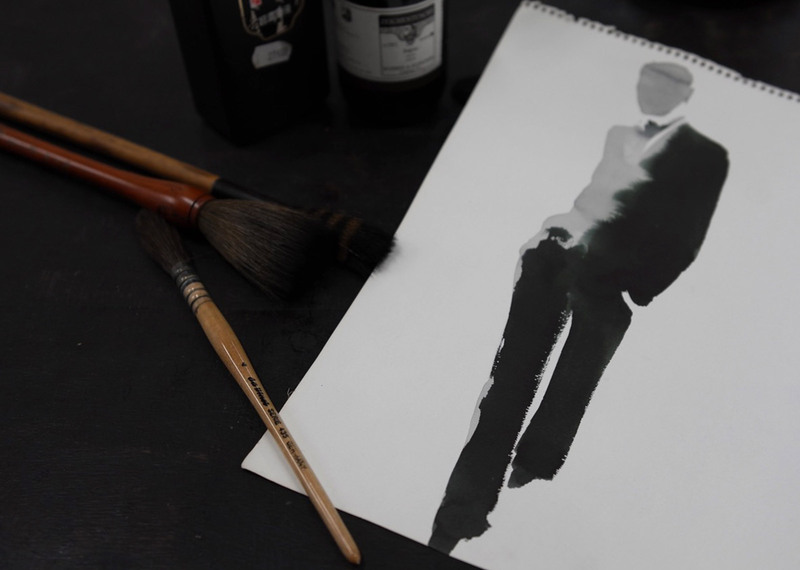 This developed into the design of series of 5 motifs with a cross-seasonal colour palette, appealing to a broad range of customers. 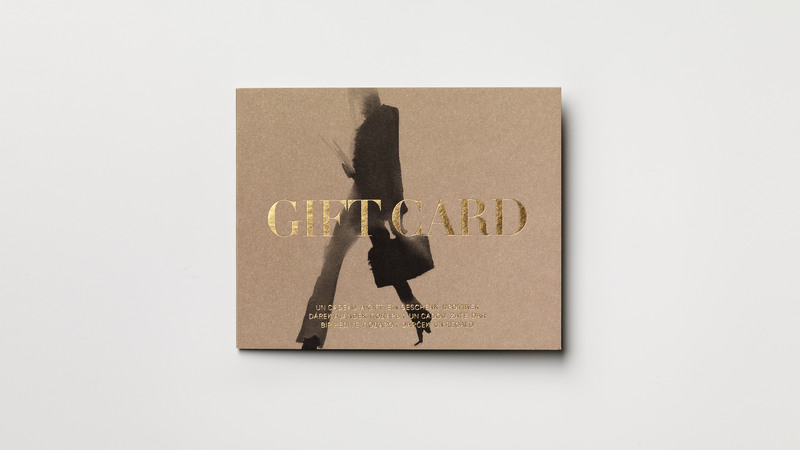 Customers are able to mix-and-match carriers, cards and envelopes. 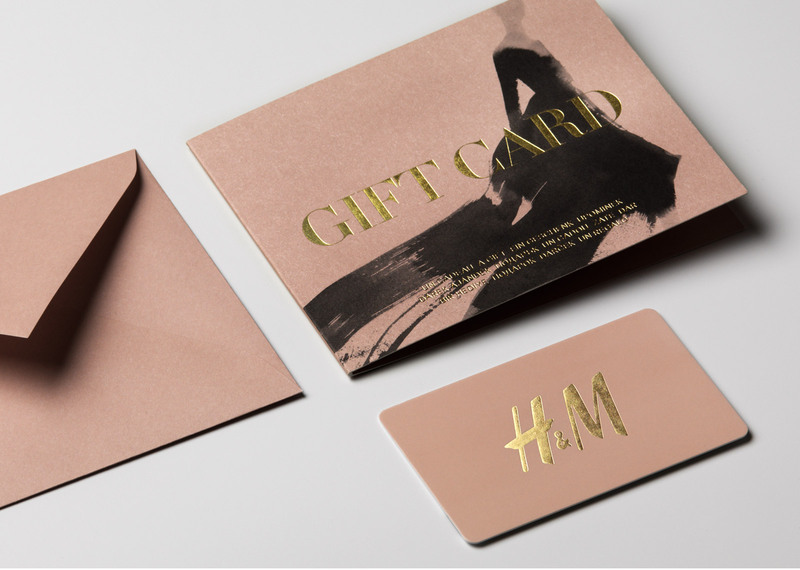 The cards are intended to be inspiring to both give and receive, so discrete use of H&M branding allows the cards to be seen as a gift from one person to another. 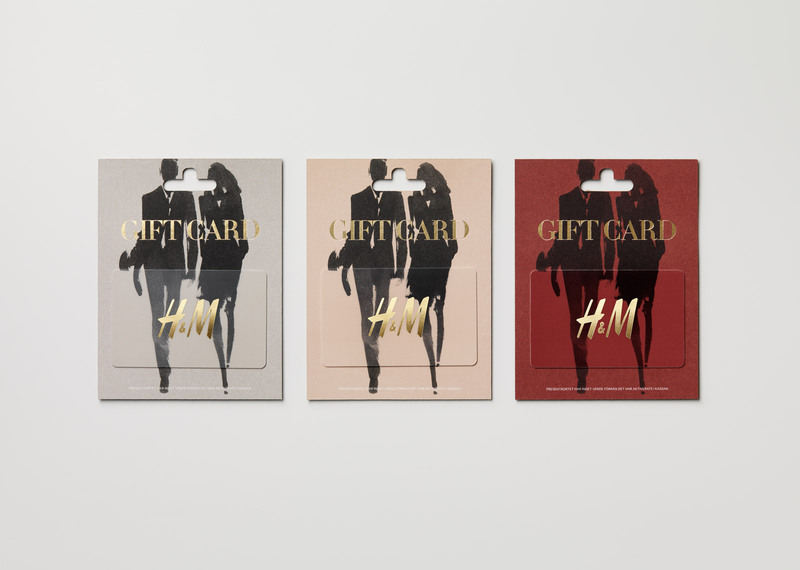 The design is tailored for a global market and the series of cards are available in over 4000 H&M stores worldwide as well as online. 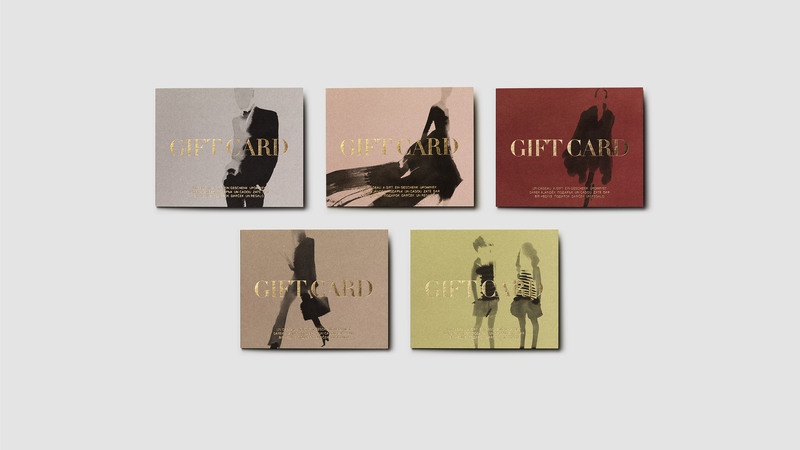 A separate series of cards was designed to be sold within the 40 000 external retailers such as 7-11 globally.